Kite Gear for sale! 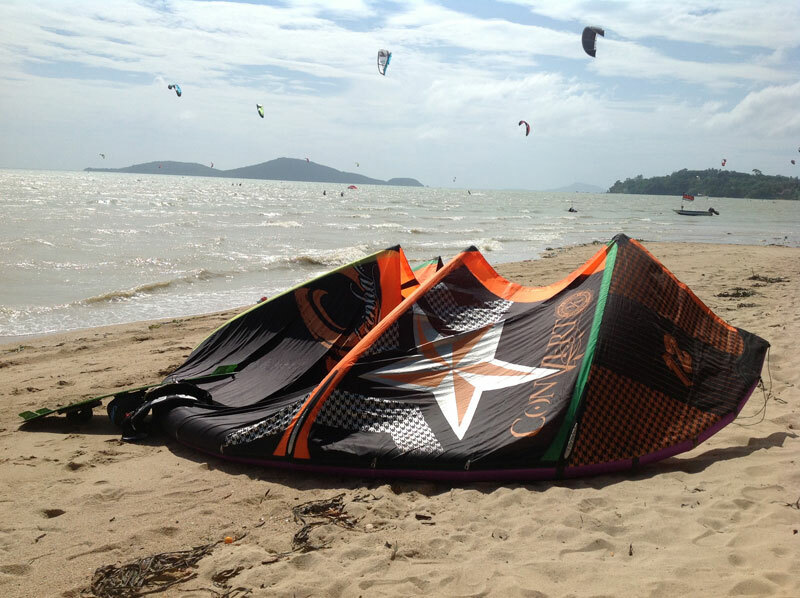 Cabrihna Convert IDS Kite 12m2 complete with Bar for sale. Kite and Bar are still in very good condition. Perfect deal for a beginner to start for only 8000 THB cash.